Will you have to read this article multiple times to comprehend it? Have you been forgetful or irritable lately? Perhaps these symptoms are indications that one is struggling with depression. It is not uncommon to see an increase in depression during the long winter months. Major Depressive Disorder (MDD) has a prevalence rate of 6.7% for the United States adult population, according to the National Institute of Mental Health. Women have slightly higher rates of depression. In 2008, women had a prevalence rate of 8.1% compared to 4.6% of males. Additionally, many more individuals may struggle with lower levels of depression. Feelings of depression may take season patterns. There is a lower grade depression known as Seasonal Affective Disorder (SAD) which typically occurs in late Autumn and lifts around April or May. However, other depressive disorders are more common than (SAD). The signs of depression that most people are aware of include persistent sad or guilty feelings, feelings of lethargy or fatigue, as well as feelings of hopelessness. 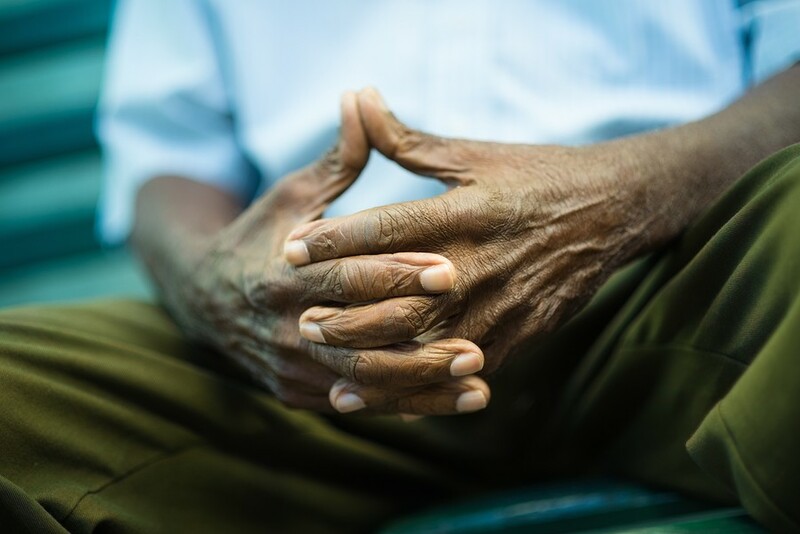 While it is common for depressed individuals to feel sad or lethargic, there are a variety of symptoms that are erroneously attributed to other conditions, particularly in the elderly community. Additional symptoms include insomnia, excessive sleeping, diminished interest or pleasure in once enjoyable activities, impaired concentration or indecisiveness, as well as excessive weight loss or weight gain. Depression is also associated with substance misuse, although it can either be a precipitating trigger of depression or a coping mechanism. Depression is theorized to be caused by multiple factors. Abnormally low levels of certain chemicals in the brain are associated with depression. Talking with a physician or psychiatrist about medication is an option. It is always advised to consult with a physician as there are medical conditions that can mimic depression and vice versa. It is also very helpful to talk with a therapist. Certain thinking patterns and life stressors are associated with depression so working with a therapist can be beneficial. Life stressors such as social isolation, grief, interpersonal conflicts, substance use, major life changes (retirement, going away to school, switching jobs,) as well as physical, sexual, or emotional abuse may contribute to depression. Many people benefit from a combination of both medication and talk therapy. There are a variety of things that researchers have found to help combat depression that one can do at home. Going for daily walks or other forms of exercise have been shown to reduce depressive symptoms. It is also important to be aware of potential medication interactions which can contribute to depression. This is particularly true in the elderly community. Healthy diet and getting adequate sleep are also protective factors against depression. Going out with friends and staying connected to the community are also beneficial. Researchers think that depression occurs when life stressors interact with genetic predispositions to trigger depression. Therefore, engaging in these healthy activities can reduce one’s chances of becoming depressed. If you or anyone you know is struggling with depression or is feeling stressed, feel free to speak with our staff at Jewish Family Service. We can provide assessments and counseling. Appropriate referrals for additional services can also be arranged if needed. Depression is very serious, but highly treatable. Please do not hesitate to speak with a professional and get some help.